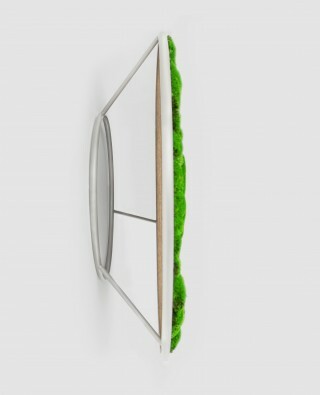 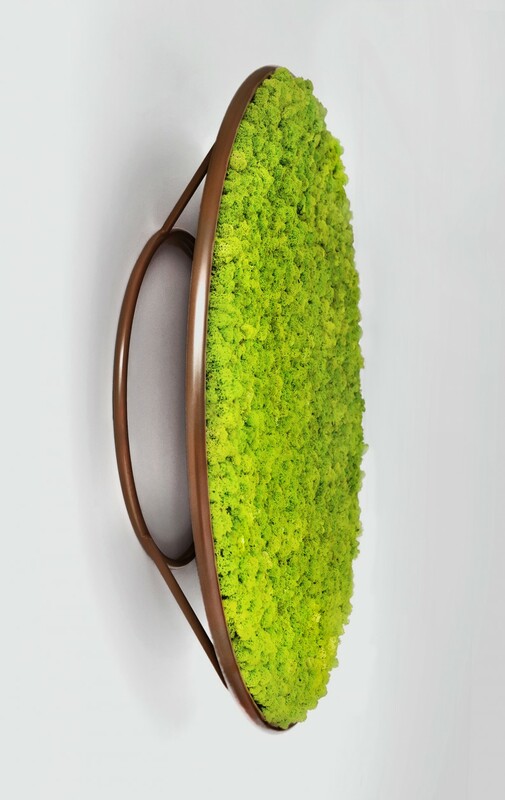 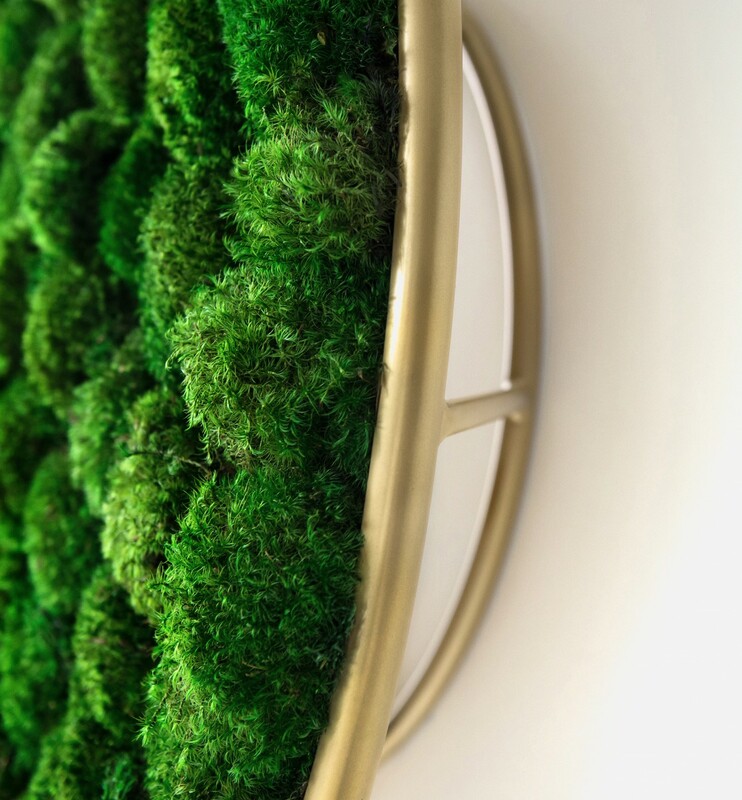 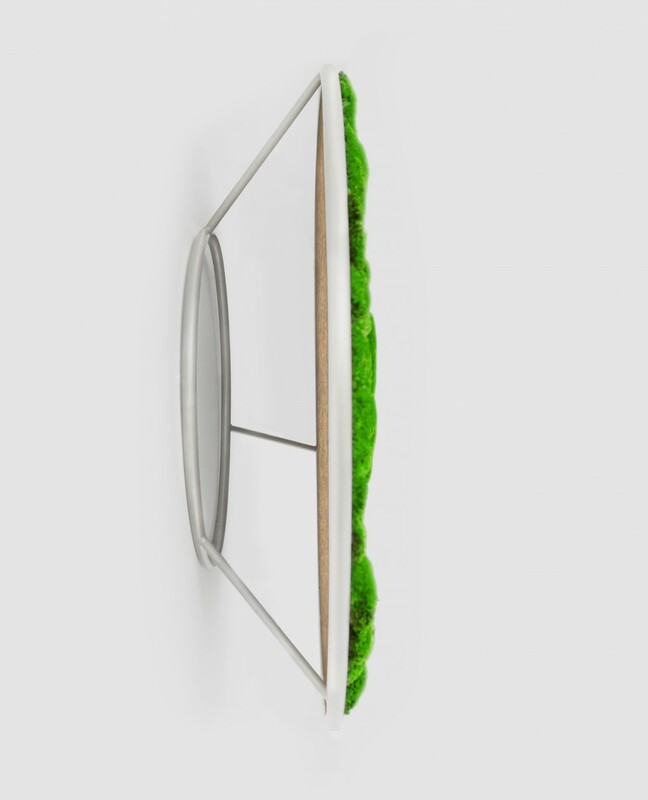 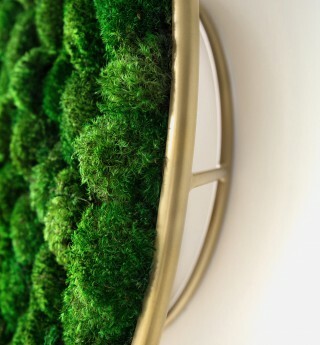 The G-Circle is a circular panel containing fully preserved natural moss and lichen. 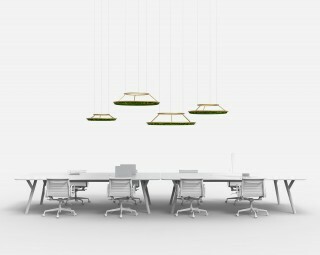 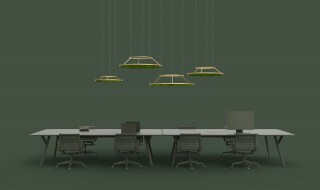 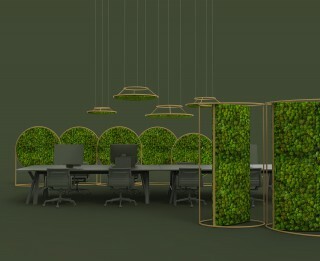 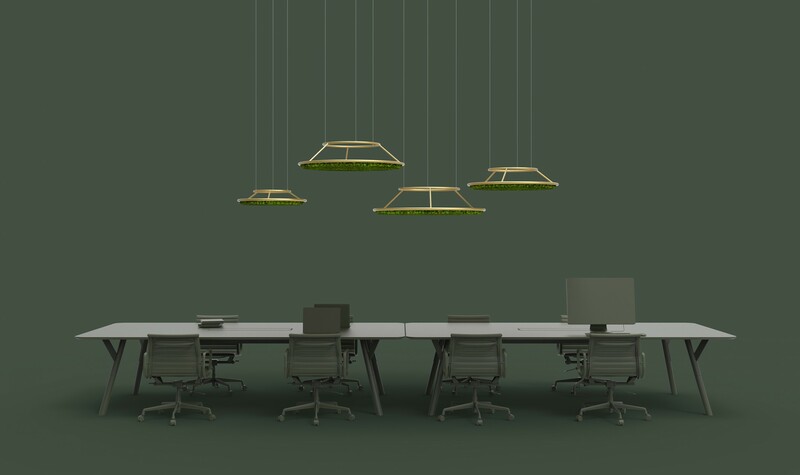 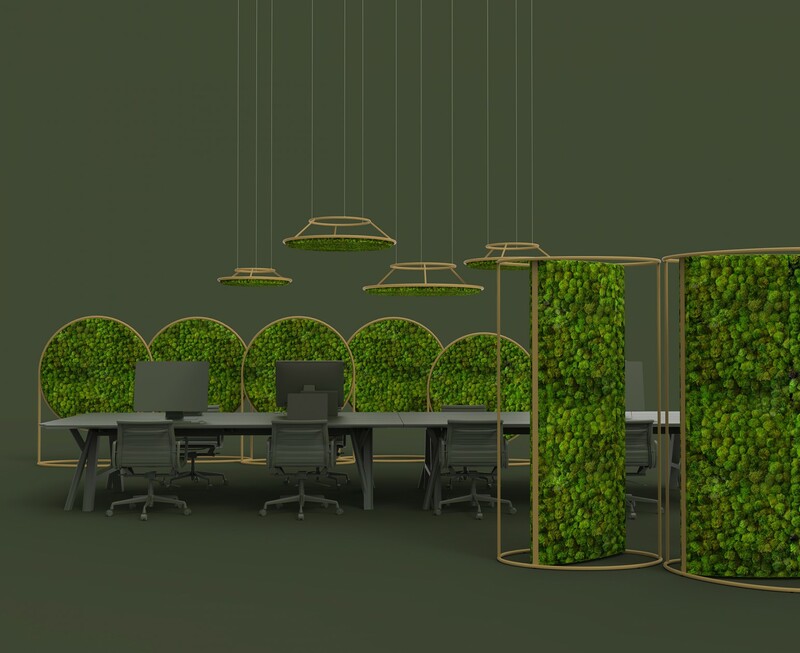 Their purpose is to bring a bit of green and nature into indoor environments. 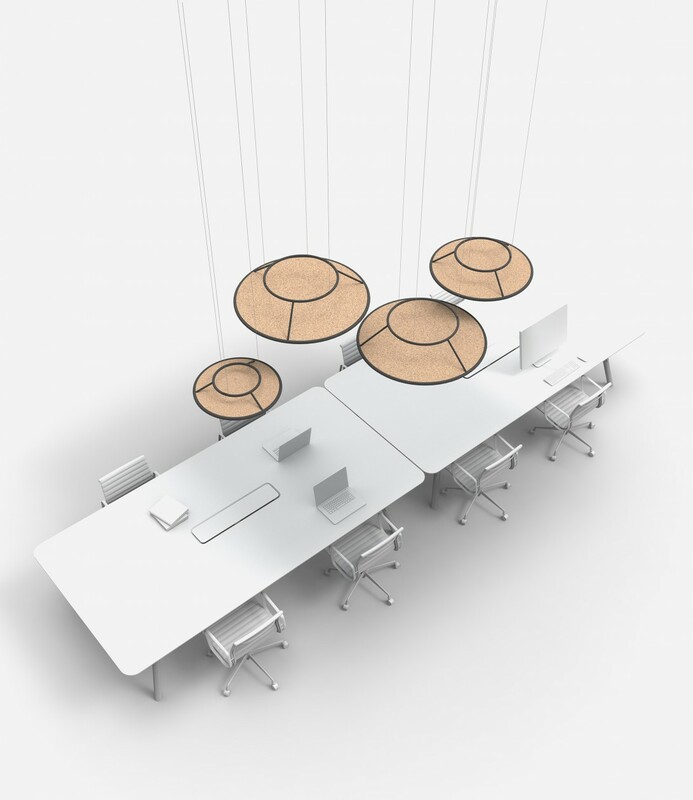 They also provide a high-level of acoustic absorbance (this is further reinforced by their natural cork backing). 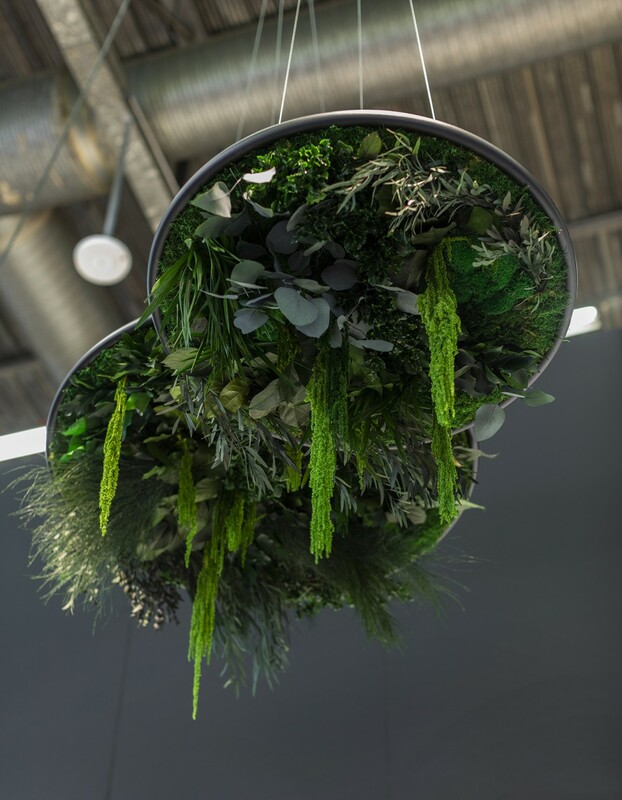 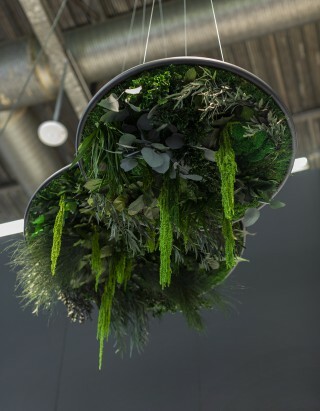 They bring the natural world to any office space or commercial environment and thus help to reduce stress and promote wellbeing. 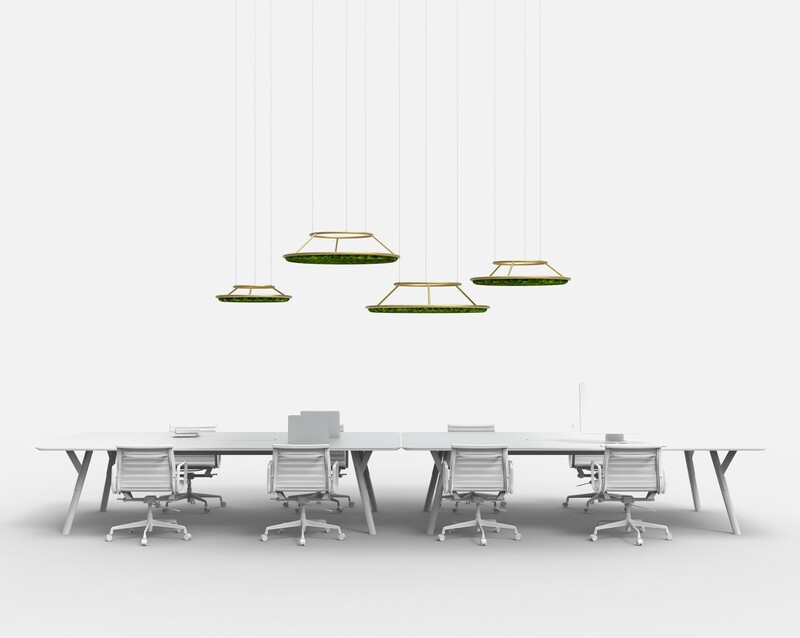 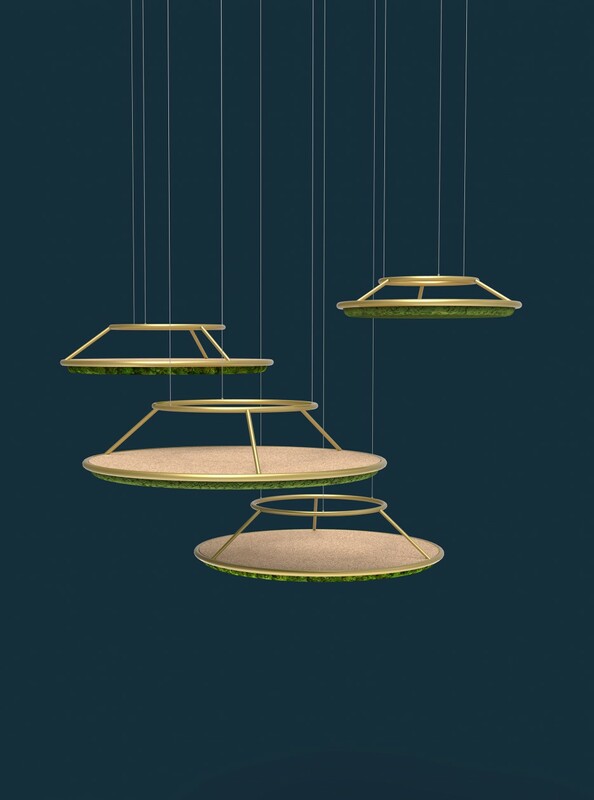 The panel is attached to a metal framework which creates a 3-dimensional element and allows for lighting to be placed behind the unit (an extra feature). 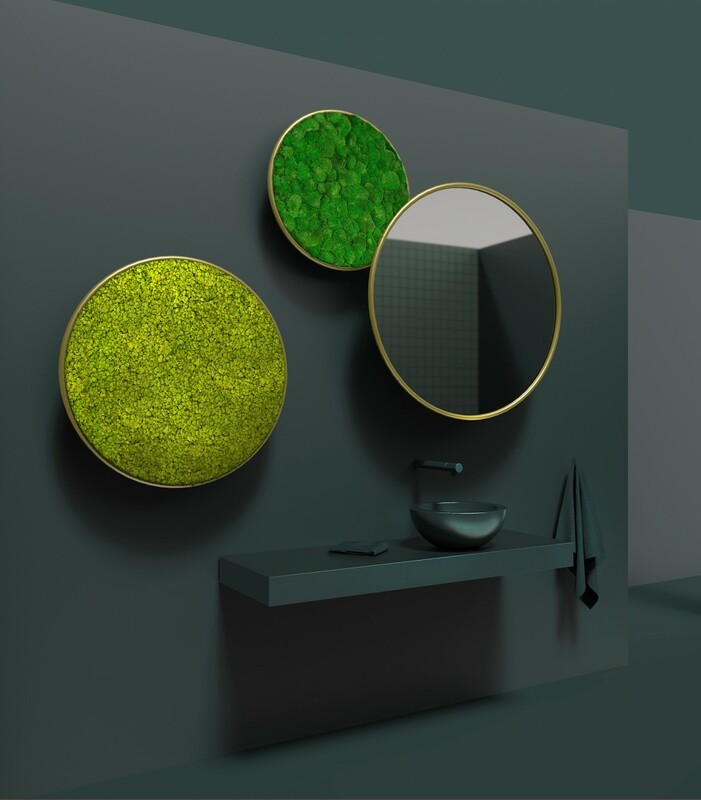 This means different sized units can also be placed under or above one another in order to create a richer 3-dimensional effect and to allow the end-user or architect to be more creative with the products and create fully fledged graphic statements on a wall. 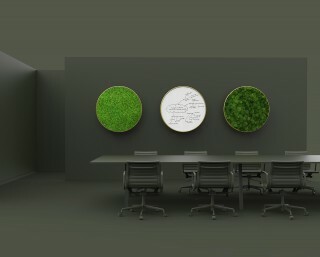 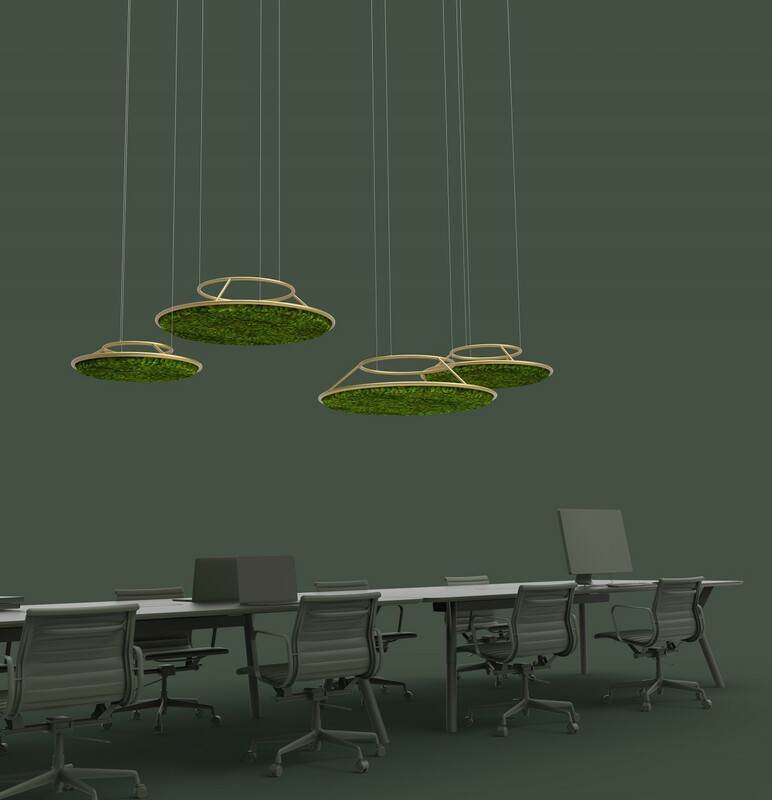 The same G-Circles modules can also be hung from the ceiling in order to define a specific area in a larger space, bring nature above one’s head, and help dampen noise reflection in a meeting area or above an office table for instance. 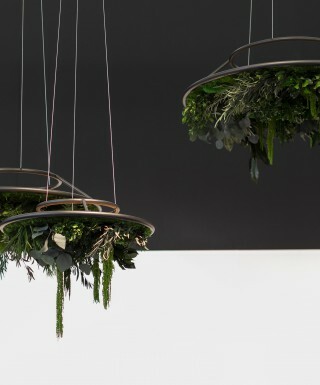 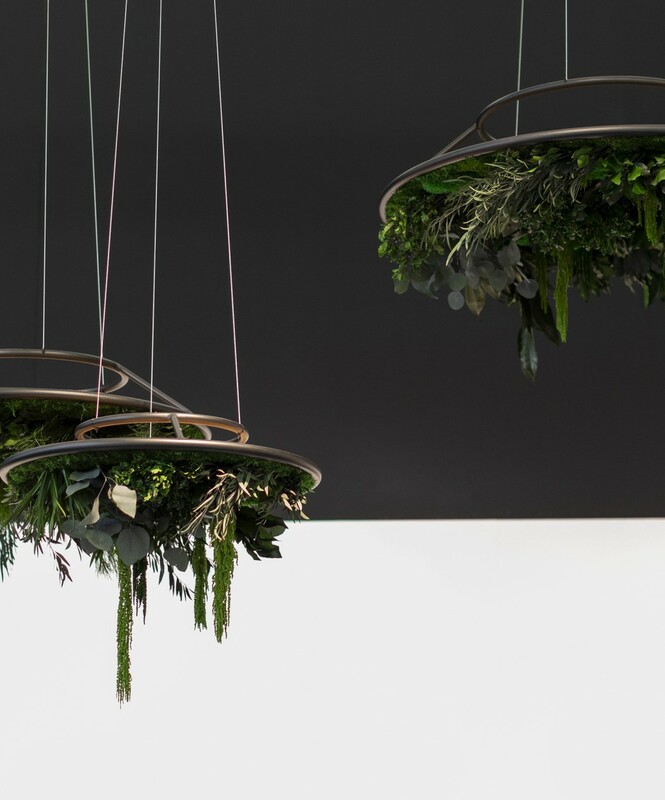 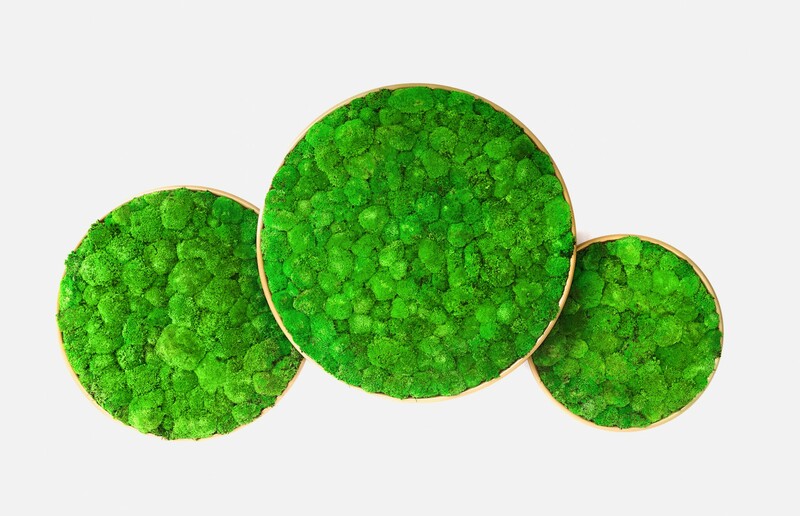 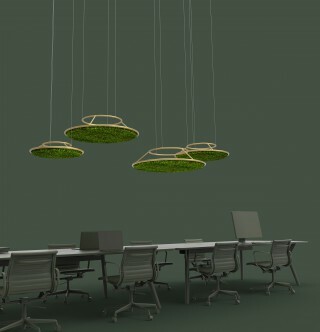 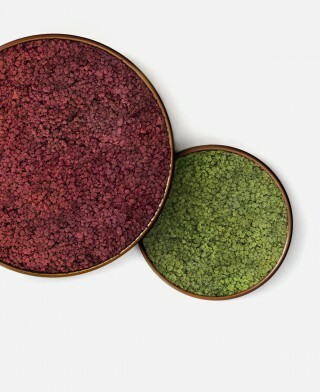 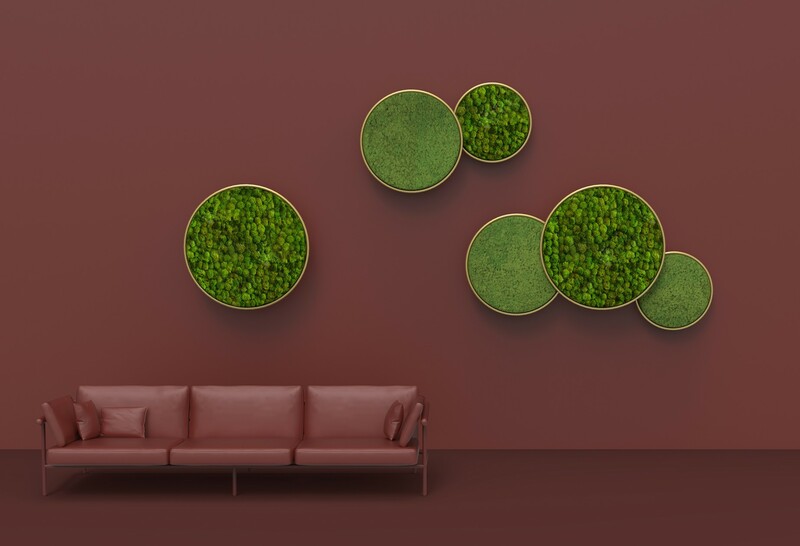 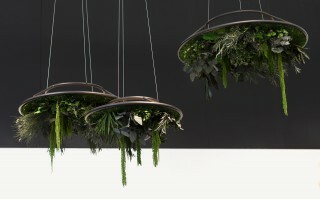 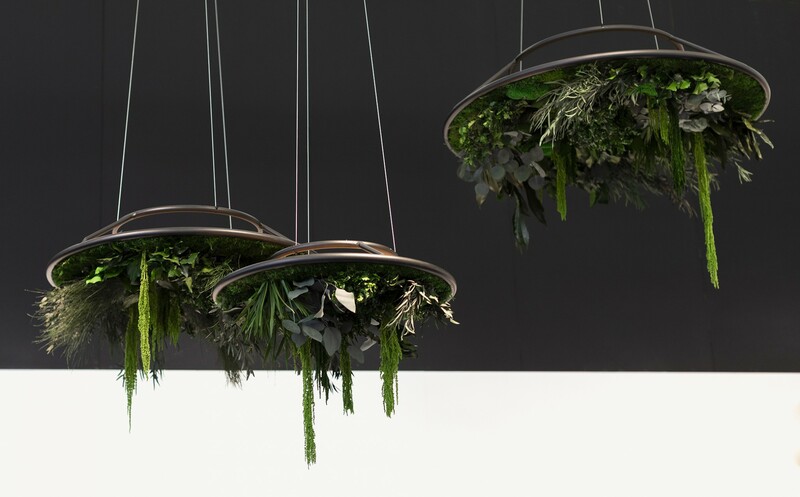 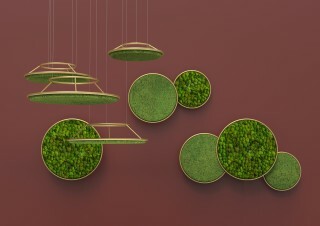 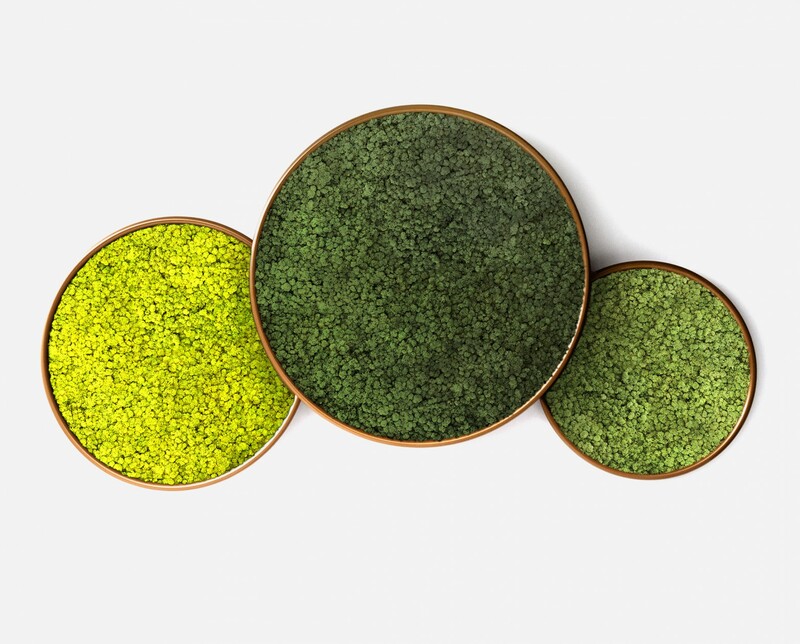 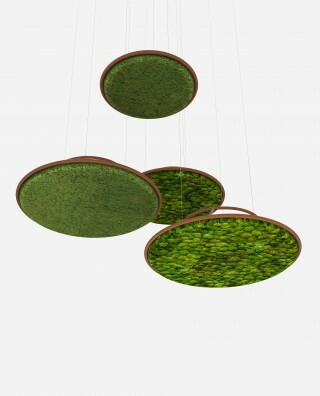 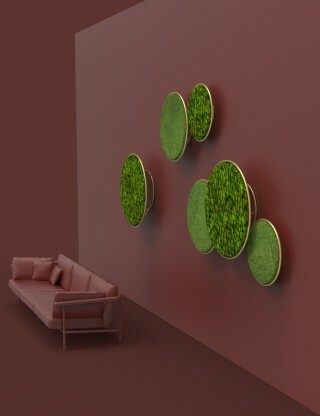 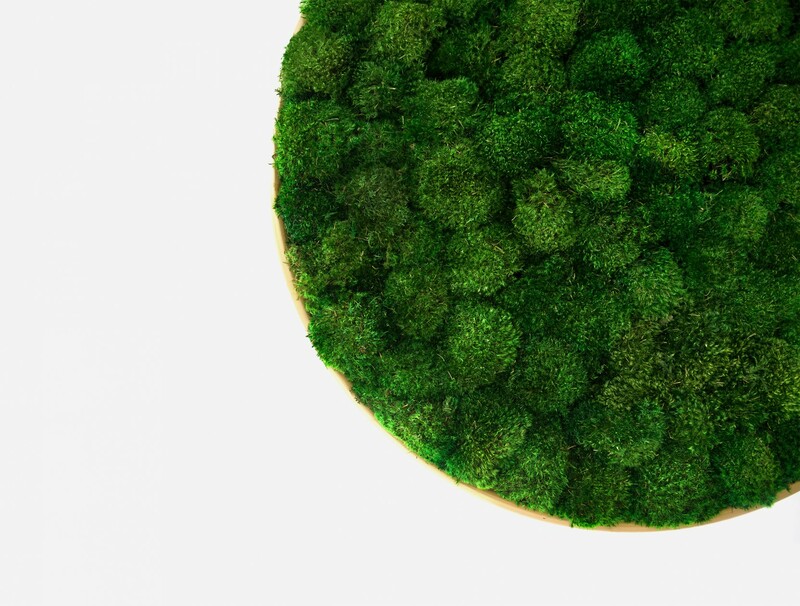 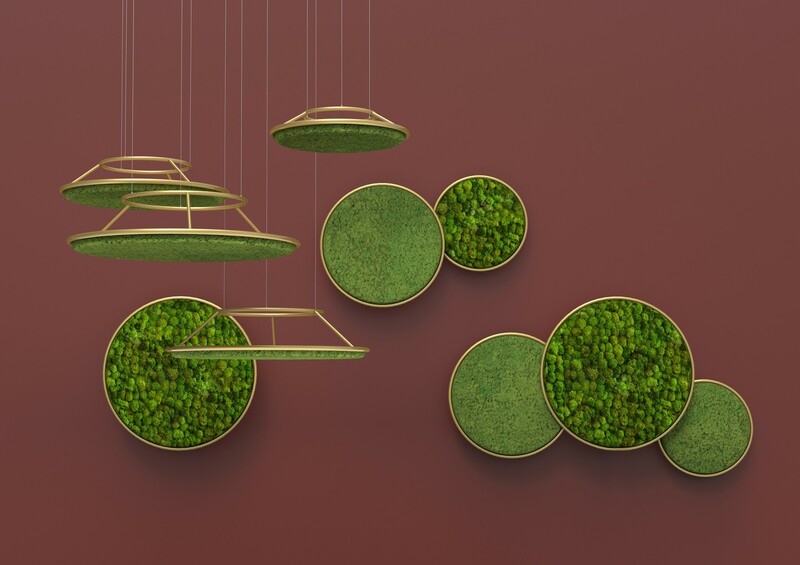 The G-Circles are available in three different sizes and come with a variety of moss types, colours, and arrangements. Just like plants and flowers they will ideally be in a composition.